The Craft Beer Tasting Group is new to ENN! 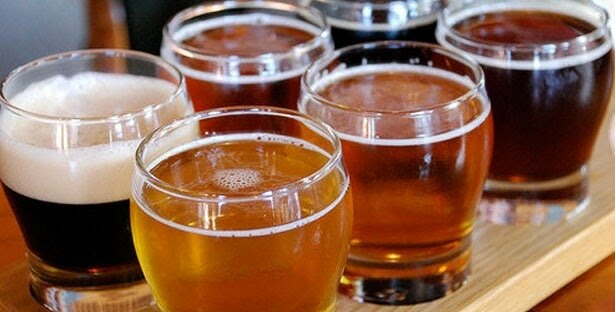 We meet on the 2nd Saturday each month to taste a variety of craft beers and have an enjoyable social evening of food and craft beer with friends. Members take turns hosting and the designated host plans the theme, buys the craft beer, and assigns other group members to bring an appropriate food dish. The cost of the craft beer is shared equally among the participants. Members are assigned to specific groups. New members will be added to the existing group, or new groups will be formed, depending on demand. Contact the ENN Craft Beer Leader to join.